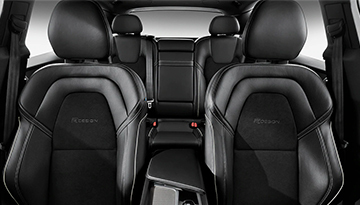 Luxury SUVs are a popular and up-and-coming segment in today&apos;s automotive industry. 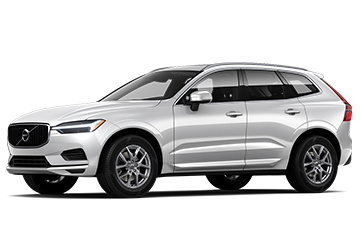 Known for their comfort and bold styling, these vehicles face tight competition from their competitors. 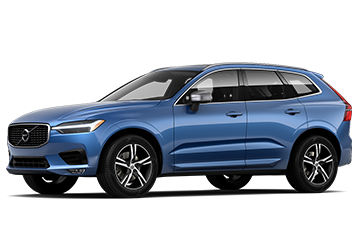 However, it comes as no surprise that the new 2019 Volvo XC60 stands out from the rest. 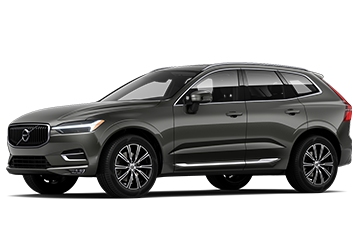 From the innovative "Thor&apos;s Hammer" LED headlights to available all-wheel drive and safety features like the Blind Spot Information System with Cross Traffic Alert, the XC60 is loaded with technology and looks that will give you a truly modern driving experience. 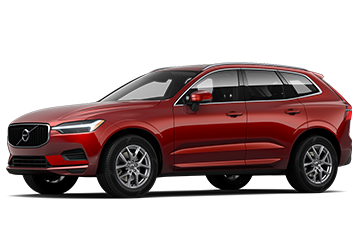 Stop by today for a test drive to experience it for yourself. 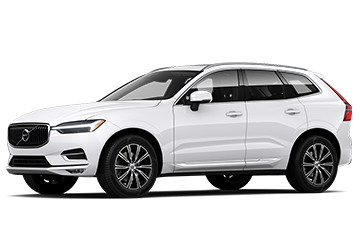 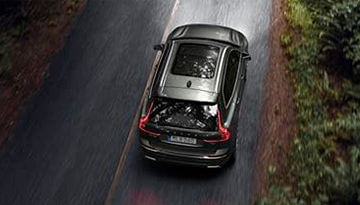 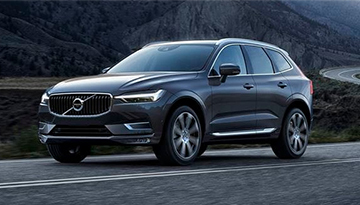 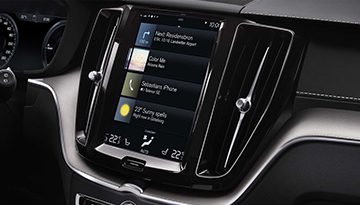 When your 2019 Volvo XC60 needs maintenance or repairs, look no further than our service department where our expert technicians are equipped to handle your service needs quickly and affordably. Whether you need a simple oil change or major repairs, you can trust the quality service you&apos;ll receive here at our dealership. 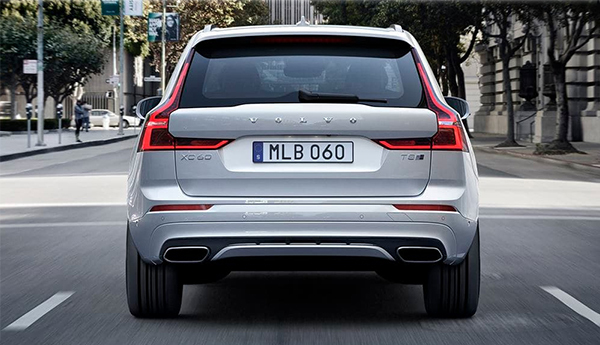 *Options listed are based on the T6 Inscription model.